Staying cool doesn't have to come at a cost. "Man, it's a hot one." Rob Thomas, Matchbox Twenty singer and possible weather man. Photo credit: iStock. The intense sticky heat of summer generally puts most of us in a ethical catch twenty-two scenario. Do we accept our fate of being sweaty shells of our normal selves for the next three to four months, or do we have to keep our air conditioners at a constant hum all summer long. While making your apartment as a cool as a meat locker can be one of life’s greatest joys, your air conditioning window unit can be damaging to the environment if it is not working correctly. Here are some ways that you can cool off your sweltering apartment without killing the planet this summer. By cramming as many house plants into your apartment, they will begin to recycle that dead air that is sucking the life out of you and will even bring the overall temperature down in the process. Areca Palm Trees are a great choice for this effect and will add a tropical flavor to your home. 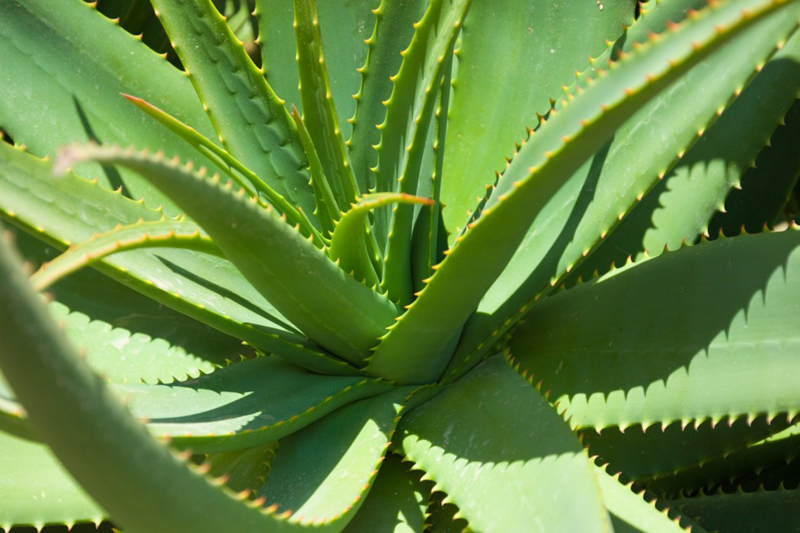 Another great option is keeping an Aloe Vera Plant as they will remove toxins from the air while cooling things down. Plus, once you wind up getting that inevitable sunburn, you can use it’s leaves to cool down swelling and irritation. Now this is a life hack that seems to good to be true. Instead of relying on an air conditioning window unit that could potentially release greenhouse gas into the world outside, you could mimic the cooling effects of this machine by placing a bowl of ice in front of a regular house fan. The great thing is that once the ice melts over time, you can just simply put the bowl back into your freezer or fill it up with more ice! Most people neglect to change the direction that their ceiling fans spin from winter into warmer weather. This may not seem like something you would normally have to pay attention to, but it can make a huge difference. By switching your ceiling fan to spin from clockwise to counter clockwise, it will cause the air to flow straight down rather than spreading the air to fill the space of the room. 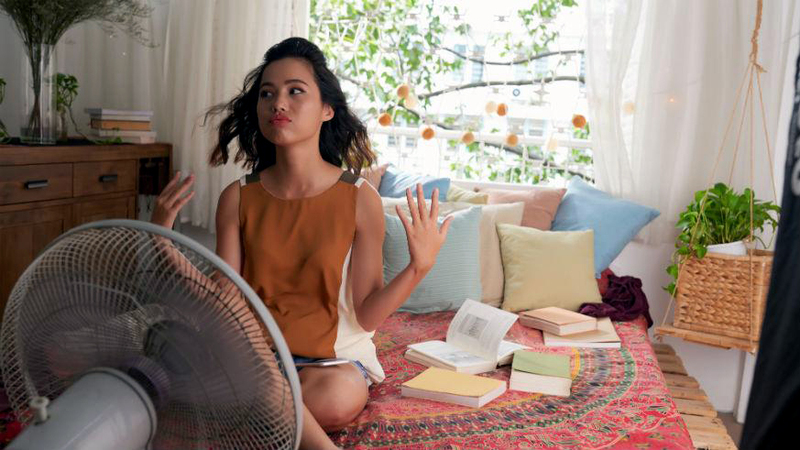 Keeping cool without an air conditioning window unit can be even harder if your apartment faces the street and has little shade from the sun. So if you decide not to go with an air conditioning window unit, keep in mind that “shade” is the name of the game. By installing blinds or blackout curtains for your windows, you can cut the temperature down dramatically as the summer starts to sizzle.